4. Body firming and Contouring with Radiofrequency. 5. Skin tightening with Radiofrequency. 6. Ulthera for Collagen building, lifting and toning. 7. Micro~needling to stimulate Collagen and improve the overall texture of the Skin. 8. Electrolysis ~Hair removal, progressively permanent. 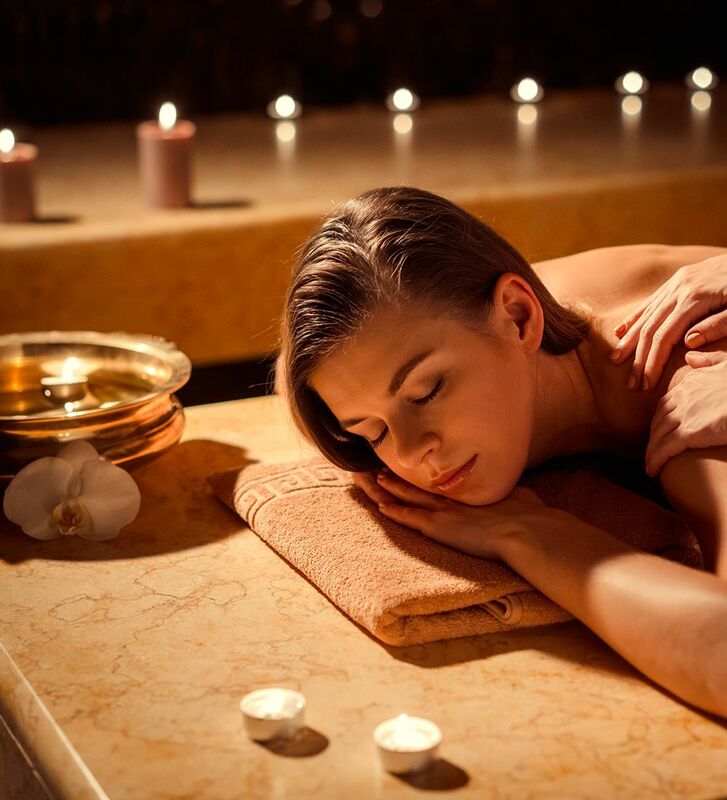 A facial is a family of skin care treatments for the face, including steam, exfoliation, extraction, creams, lotions, facial masks, peels, and massage. They are normally performed in beauty salons or as home service. Reiki is a form of alternative medicine developed in 1922 by Mikao Usui. Since originating in Japan, Reiki has been adapted into varying cultural traditions across the world. 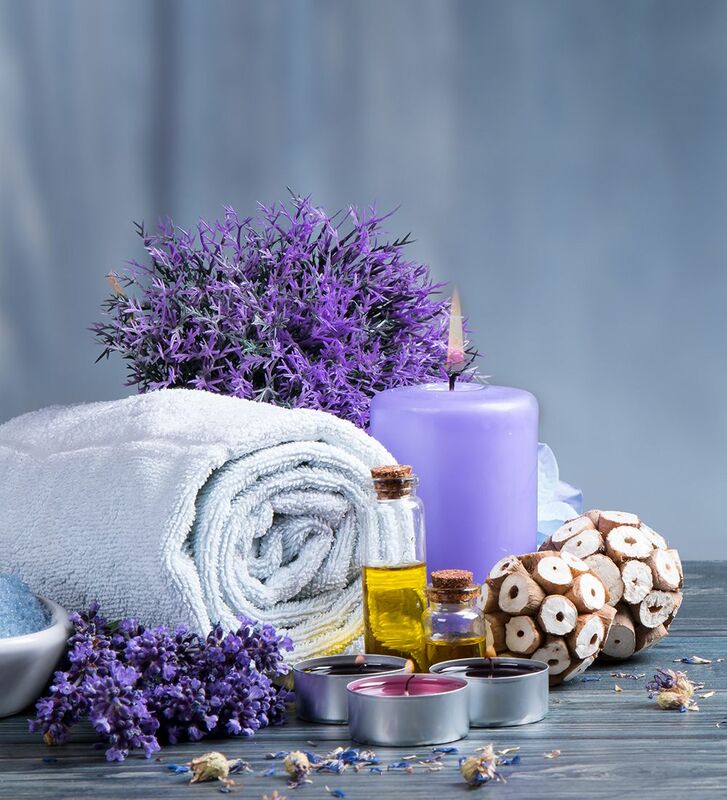 Aromatherapy uses plant materials and aromatic plant oils, including essential oils, and other aroma compounds for improving psychological or physical well-being. Pranic Healing utilizes “life force,” “energy,” or prana to accelerate the body's inborn ability to heal itself. It is practised by hundreds of thousands across the world. Neuro-linguistic programming is an approach to communication, personal development, and psychotherapy created by Richard Bandler and John Grinder in California, the United States in the 1970s. 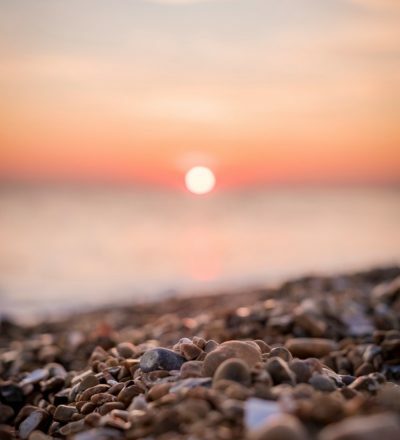 Gillian has vast knowledge and experience of training your staff to the top International standards, teaching “up skills”, and professionalism, motivation and customer service and care to upgrade your staff to a higher level of professionalism. 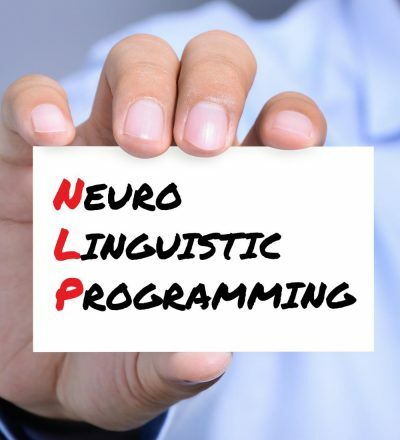 Neuro-Linguistic Programming (NLP) is extremely popular in the self-help, therapy, sports, education, coaching, performance and corporate worlds where it is learnt through NLP coaching. 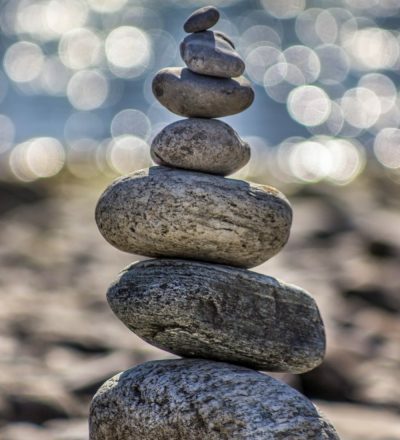 Emotional Freedom Techniques is a form of counselling intervention that draws on various theories of alternative medicine including acupuncture, neuro-linguistic programming, energy medicine, and Thought Field Therapy. Book a treatment this month and receive 25% off your first initial treatment. What factors may contribute to ageing? 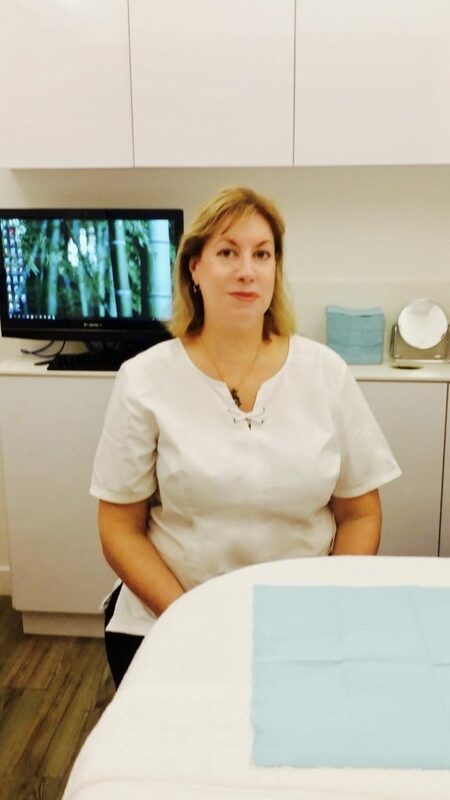 How to choose the right medical aesthetic clinic, aesthetician or salon?